Thirty Nine Forever is a Manchester Fashion & Lifestyle Blog that was created after many hours spent watching and slightly obsessing over bloggers and youtubers channels. As a just turned forty year old woman I came to the realisation that I have learned alot over the years about fashion, style and heathly living, and could share my journey with others. 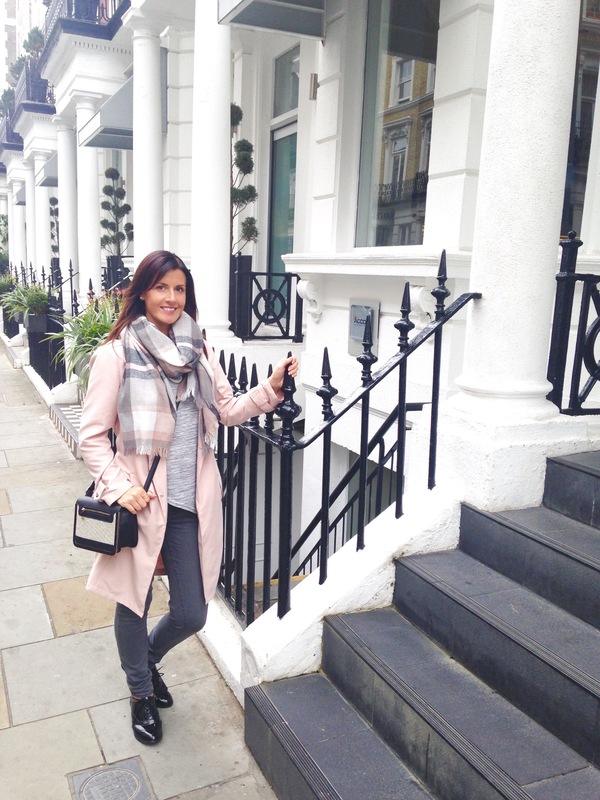 Now as a working mum of two I try my best to stay young and healthy and most importantly always stylish. I love great lifestyle photographs and often bombard my instagram friends with my pics so obviously my creative side never left me. Hope you enjoy reading my Manchester Fashion & Lifestyle Blog and please don’t forget to follow so you don’t miss a post.